I’m thinking a lot about service today. A client of mine is giving a copy of my book How to make your board dramatically more effective, starting today to each of her board members. I added a personal note over a quotation about service to each board member in their to-be copy of the book. Looking up the many different quotations gave me an extra opportunity to reflect on the act of giving, to consider the meaning of service, and the joy of gratitude. Serving dinner each week at the community meal site. Wading in the muck to pull old tires out of the river. Bearing silent witness in a vigil line. Raking the leaves for our elderly neighbor. Bringing meals to a friend or family member in a time of crisis or need. Sitting in and even getting arrested to protest an unjust foreclosure. And even serving on a board. While we should thank those who serve all year long, Thanksgiving just cries as a reminder to express our gratitude. If you are wondering how to say thank you to the people who serve your organization, check out November’s Nonprofit Blog Carnival. 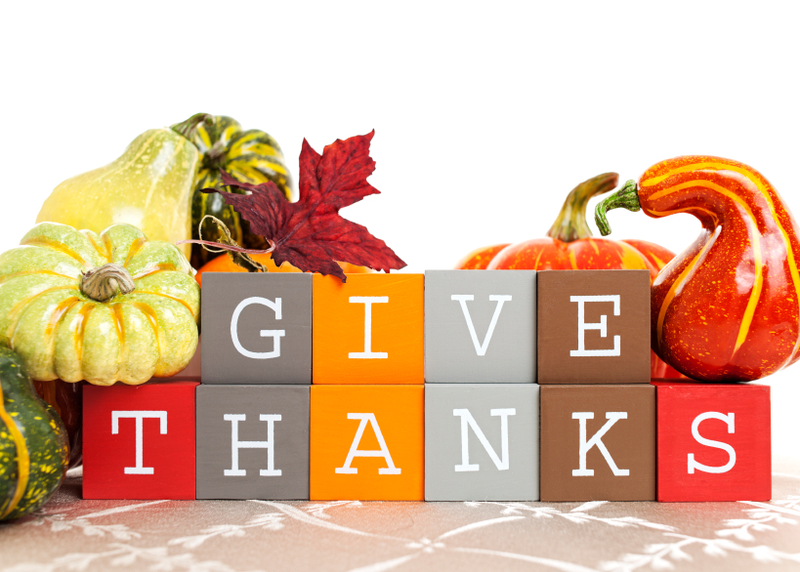 Thank you to Pamela Grow for rounding up such a treasure trove of ways to Give Thanks and Gratitude. And thank you for your service, in whatever form it comes.